As electronic cigarettes become more popular, fewer and fewer people are smoking traditional cigarettes. But electronic cigarettes, electronic nicotine delivery system can help people quit smoking? This is the focus of recent research by researchers at the Hollings Cancer Center. The study found that smokers willing to use e-cigarettes tended to reduce their frequency of smoking and quit smoking, said Matthew Carpenter (Ph.D.), a tobacco control and addiction specialist at the University of South Carolina Cancer Center's Cancer Center : "Combustible cigarettes are the most harmful forms of nicotine delivery. Substitution of nicotine by electronic cigarettes can significantly reduce the risk of smoker injury and cancer and other illnesses. In a pilot study funded by the National Institutes of Health, Carpenter evaluated e-cigarettes based on usage, product preferences, smoking behavior, and changes in nicotine exposure. Sixty-eight smokers were evaluated: 46 were randomized to use e-cigarettes, but they wanted e-cigarettes and 22 were randomized to one control group. Those in the electronic cigarette group were given either high-dose or low-dose nicotine. Everyone is tracked for four months. The study, published in the November issue of Cancer Epidemiology, Biomarkers and Prevention, is one of the few randomized studies in the United States to study the effects of electronic and smoking cessation efforts. 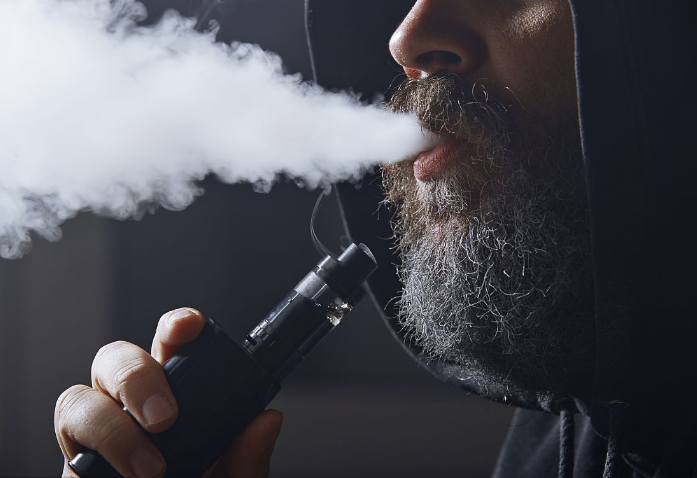 The results show that when smokers get e-cigarettes without any accompanying instructions and usage requirements, they are highly absorbent and many participants continue to buy their own e-cigarettes. This shows that electronic cigarettes may make smokers a suitable alternative to flammable cigarettes. People who use electronic cigarettes smoke less and are more likely to quit smoking than controls. Carpenter said: "The results are consistent with the results outside the United States." "Many people evaluate e-cigarettes similar to their usual products, further suggesting that these products may facilitate conversion. Among the two models of e-cigarettes used in the study, more powerful devices (with higher doses of nicotine) showed stronger results. The average number of smokers using e-cigarettes decreased by 37% throughout the study, showing a positive effect in converting tobacco and potentially becoming a tool to help smokers quit smoking. This is good news for Carpenter and his colleagues at Hollings Cancer Center. Smoking is a major cause of cancer and has a negative impact on the effectiveness of cancer treatment. Regardless of age, the average life expectancy of quitters is higher than that of non-smokers. Although e-cigarettes can help people reduce or even stop smoking, it is not for everyone. "It is important to protect non-smokers, especially teens and young people, from starting to use any nicotine-containing product that we need to take precautionary." Electronic cigarettes are sometimes seen as the gateway to traditional cigarettes, the most harmful form of nicotine delivery. Research shows that e-cigarettes have a much lower exposure to noxious toxins than traditional cigarettes. "We know that e-cigarettes are safer than traditional cigarettes, but that does not mean that e-cigarettes are completely safe," Carpenter said. There are more than 1,500 electronic cigarettes to choose from, including different looks, high-tech power settings and many flavors that make them more appealing to kids. Newer devices, he said, can be customized in a variety of ways to attract more smokers, but that means they can also attract children. "We're already very good at public health information on traditional smoking and adolescent prevention but now kids are seeing a new technical product that is said to be safer, more flavorful and not a cigarette and that enhances our understanding of In fact, e-cigarettes are more popular among adolescents than traditional cigarettes. 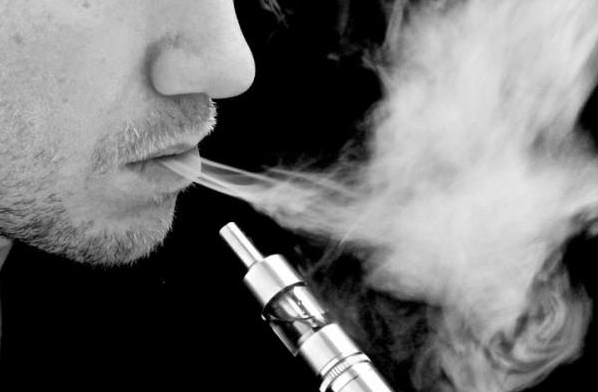 Electronic cigarettes were recently administered by the Food and Drug Administration. He said that mass production overseas, the quality control process varies. Without enough information to answer the long-standing public health concerns of e-cigarettes, researchers like Carpenter are realizing the importance of further research into the latest trends in tobacco. Burning cigarettes have existed for decades. He said there are no e-cigarettes and science still has many questions to answer.